Where Roots And Wings Entwine: Baby wishlist. 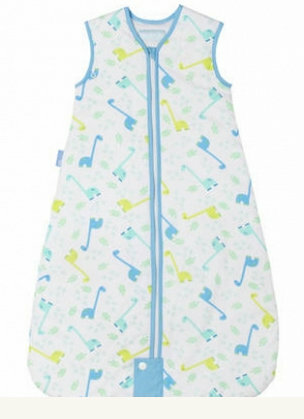 Whilst we are fortunate enough to have kept all of Bug’s baby things including clothes, toys and other baby essentials and do not really need to buy anything in particular for Jelly Bean’s arrival there are a few things that I would love to get. Being super excited about the arrival of our second baby I cannot help look at all the lovely baby products available on the market and lust after a few things that we never had with Bug. I do not need these things but want these things. As I am in the midst of nesting I find myself creating baby wish lists of gorgeous and useful things that would be the cherry on the top of all the things we already have for Jelly Bean. Whilst I had not planned to when we had Bug I slowly found myself co-sleeping with him as it was lovely to be so close to him and it made breastfeeding so much easier. Even though Lee supported and encouraged the co-sleeping as he was apprehensive about hurting Bug we mostly slept apart which inevitably put a barrier up in our relationship. As I want to avoid sleeping apart from Lee but love co-sleeping I have been looking at a way that I can do both. The SnuzPod seems to be the answer to my prayers and as such is top of my baby wish list. I love that not only is the SnuzPod marketed at being great for co-sleeping safely and being great for breastfeeding but it is a 3-in-1 product as it can be a co-sleeper crib, a stand-alone crib and a moses basket. 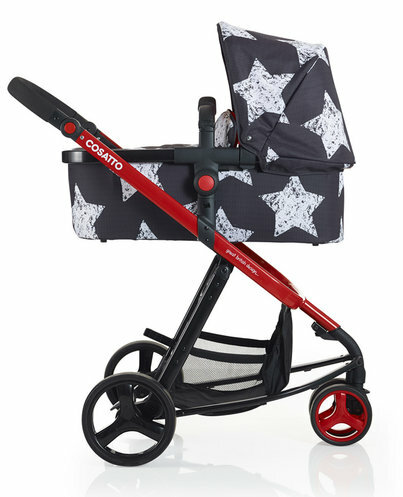 Since our trip a few years ago to The Baby Show in Manchester when Bug was a baby I have lusted after Cosatto and their lovely and colourful products, in particular their travel systems and pushchairs. I love the eye-catching travel systems with their vibrant colours and stunning designs. I adore the Giggle 2 Pixelate for the vivid colours. 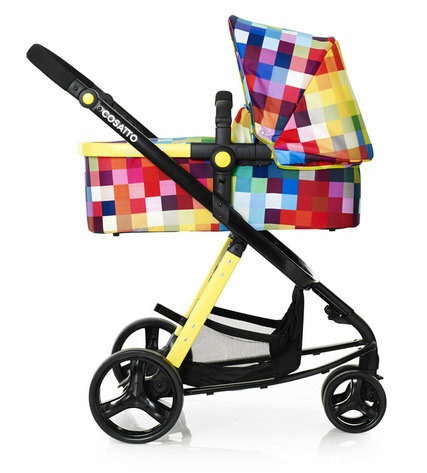 I also love the Giggle 2 Hipstar because whilst it may not boast vibrant colours it appeals to my love of stars. 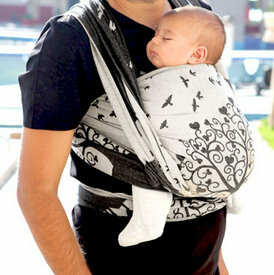 As I did with Bug I plan on babywearing with Jelly Bean. Whilst I do have a mei-tai and a stretchy Boba wrap from my babywearing days with Bug, I sadly no longer have my beloved Moby wrap which got damaged in a house fire. Even though I already have a wrap and carrier to allow me to babywear with Jelly Bean I would love to try some other wraps and carriers. 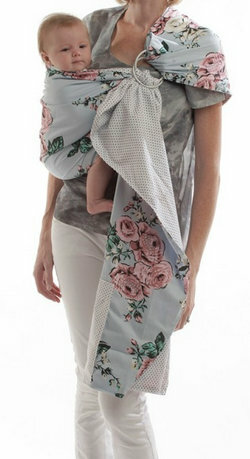 I would love to add to my babywearing collection and find myself lusting after a number of gorgeous wraps and carriers. I specifically desire a woven wrap. As I love so many woven wraps it would be hard to name them all, but one of my favourites are Kodaki Wraps especially their Mr Wunderland Wrap. I would also love to try a sling ring having never done so before, with Rockin’ Baby slings appealing to me very much. Whilst we have a mobile and a few musical baby toys aimed at being soothing I would love a little teddy that also projects lights. I love the look of Summer Infant’s Slumber Buddies. 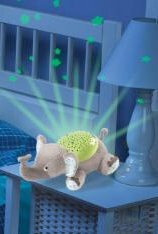 I adore the plush companions and the calming starry sky display and peaceful sounds that they make. 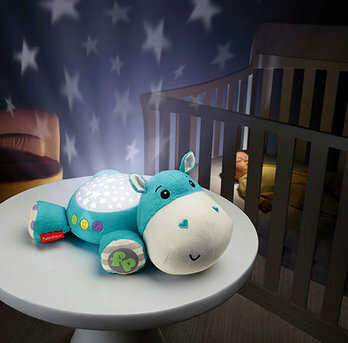 I also love this super adorable Fisher Price Plush Hippo Cuddle Projection Soother that features beautiful starlight projection and relaxing music or sounds. 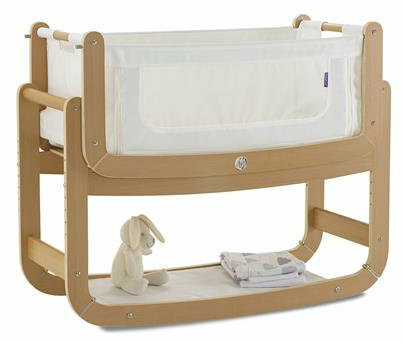 As we wereimpressed with the Gro Clock I have found myself browsing The Gro Company and their products, with their award winning and The Lullaby Trust approved GroBag’s catching my eye and swiftly finding their way onto my baby wishlist. Whilst we do not need the above I do hope that I manage to get a few from my baby wishlist as getting new baby things is always nice and they will be things special to Jelly Bean rather than hand-me-downs from when Bug was a baby.